How Does Cloud LDAP Work? 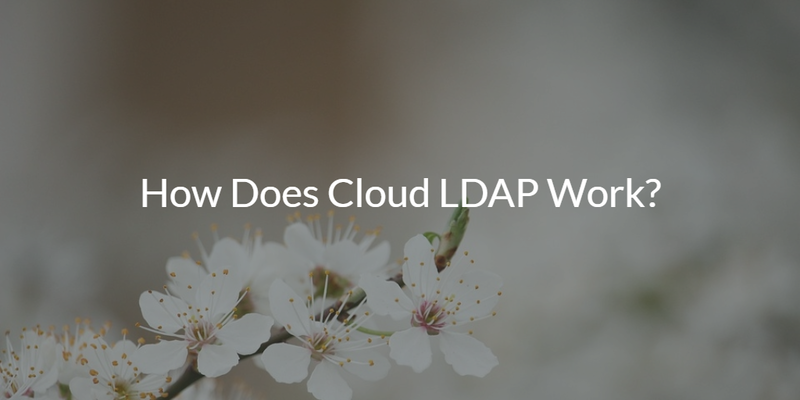 Home » Blog » How Does Cloud LDAP Work? LDAP is a cornerstone application in many organizations. It’s the user store of record and the database where users, applications, and devices are authenticated. Unfortunately, OpenLDAP is also painful to implement. Most IT admins that leverage OpenLDAP as an open-source solution need to have a lot of time on their hands. A new generation of cloud identity management solutions is emerging and a key piece of functionality is cloud LDAP. This blog post will outline how cloud LDAP works. Like many other applications and services, (think email, CRM, etc. ), the opportunity to move to a SaaS-based model is compelling for many organizations. The shift to the cloud, specifically SaaS-based solutions, often eliminates a great deal of work for IT organizations. SaaS providers supply the servers and software, they handle the maintenance and management, and they also focus on the security and disaster recovery. 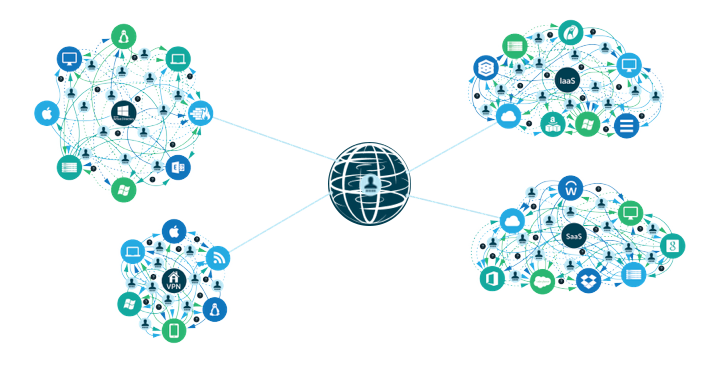 In short, IT organizations are offloading the heavy lifting of implementing and managing a solution to a third-party provider. In the case of LDAP, that’s a significant amount of work. As the IT landscape is shifting, LDAP capabilities are still critical. Because of its extreme flexibility, LDAP is notorious for being difficult to implement and manage. The time IT admins are willing to spend on it is decreasing, but many core applications will continue to leverage LDAP. So what are the benefits of this new type of SaaS-based LDAP, also called LDAP-as-a-Service? Let’s discuss this new cloud identity management platform delivering hosted LDAP as a SaaS-based solution in terms of JumpCloud’s Directory-as-a-Service®. After adding users to the cloud directory service, IT admins can simply emit those identities via LDAP, RADIUS, SAML, and other key protocols native to macOS, Linux, and Windows. There are no systems to setup and manage. IT organizations simply point their applications that support LDAP to the cloud-hosted LDAP platform. You have full control over LDAP groups and members so that you can easily manage the entire authentication process. Documentation already exists for Docker, Jenkins, OpenVPN, JAMF, and many other popular applications. No heavy lifting. 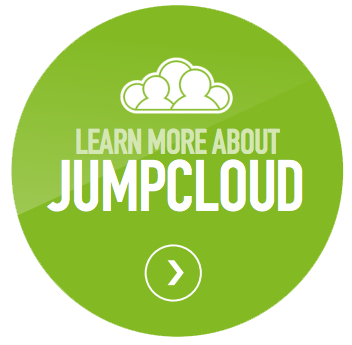 Simply point your application to the hosted LDAP platform with JumpCloud® and you are good. The better news is that those LDAP users are also federated to a wide variety of other IT resources, including cloud servers, laptops, desktops, web applications, G Suite, Office 365, and WiFi networks. Instead of just using your LDAP server for your Linux-based systems and applications, you can leverage a cloud-hosted LDAP service for much more. If you would like to learn more about how a cloud LDAP solution works, drop us a note. Also, sign up for a free SaaS-based LDAP account and try it out for yourself. Your first 10 users are free forever.